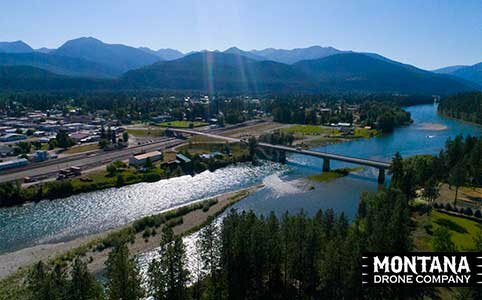 Montana Drone Company delivers unparalleled drone service with easy to work with employees and the latest technologies. We work hard to make your next project or idea a reality! 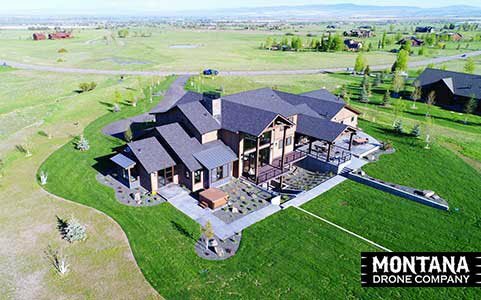 We offer drone photography, drone videography, commercial drone services and more. We are certified drone pilots who have passed the part 107 drone certification test to be able to offer our services to individuals and businesses. Technically we are UAV pilots and UAV certified, but everyone in the public mainly refers to our equipment as drones. 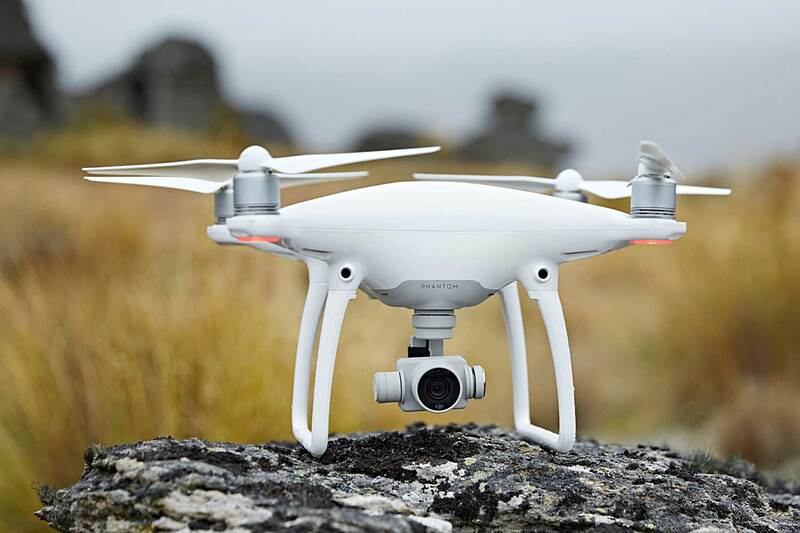 We fly with the DJI Phantom 4 Advanced drone model for most our real estate videos and recreational drone projects, but we are also working with Aerial Vision to start flying their tri-rotor drone called the SwitchBlade for the commercial sector. 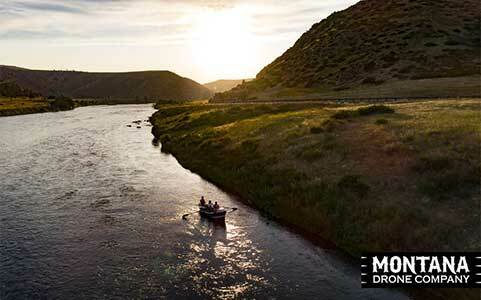 Are you ready for some Views from a Whole New Perspective? 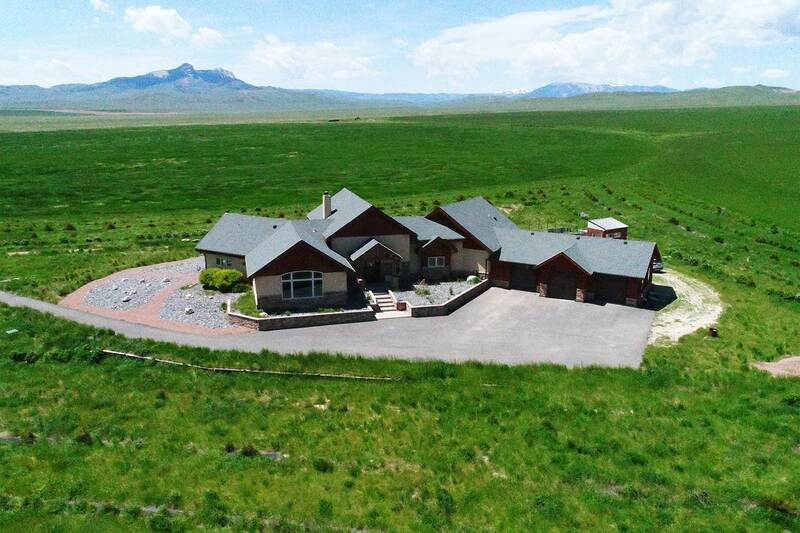 Get your next project off the ground! Let us fly for you! 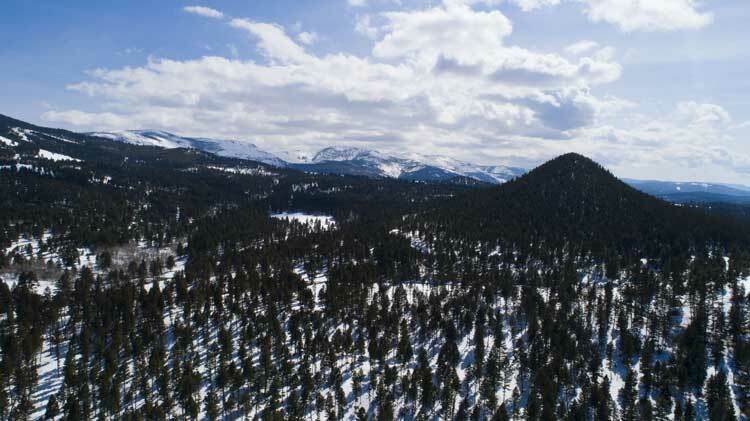 One of our pilots captured this aerial view of the little Butte mountain near Helena, in the background you can see Casey peak still has snow for now! 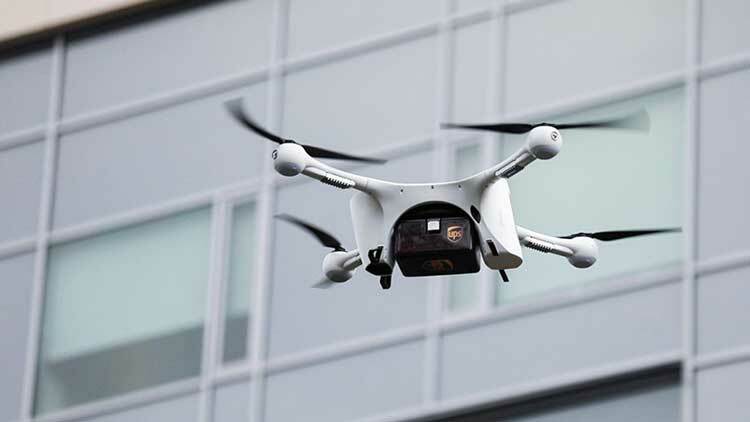 First Drone Ups Delivery system rolls out! Check out the article! 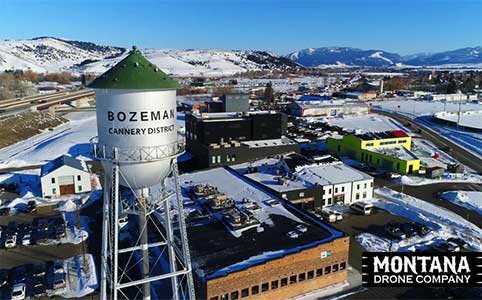 © 2017-2019 MontanaDroneCompany.com. All Rights Reserved.